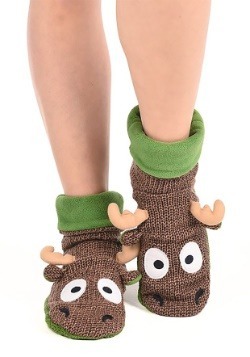 Get Moose-ey! 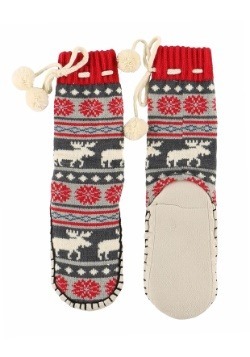 What could be more fun than bringing a Moose into your home? 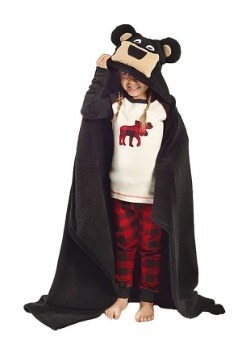 We kid, of course, because we're not talking about a real moose. We're talking about your child wrapping up in this Moose Critter Kid's Blanket! 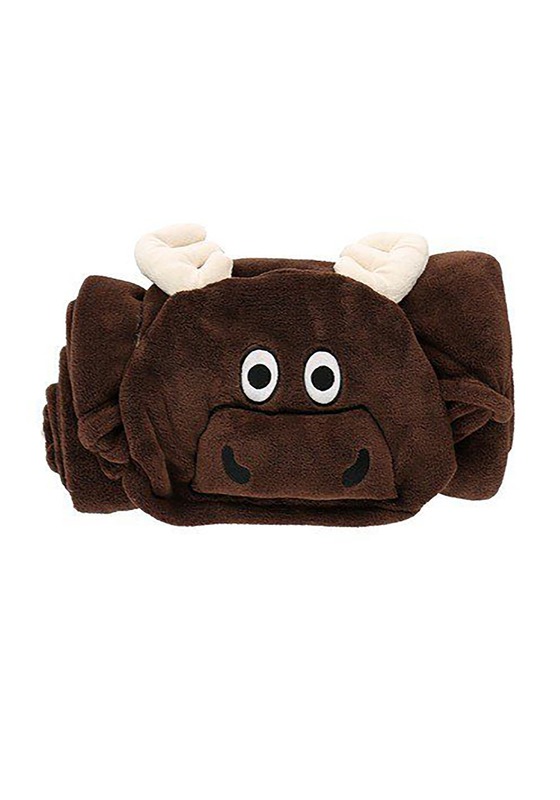 This fun blanket has Moose facial details and is a soft and cozy way to snuggle up for some TV. Particularly if you're going to be watching your favorite nature shows! 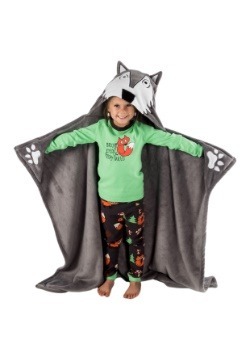 This Moose Critter Kids Blanket measures about 40" by 50" and is made of lightweight, super snuggly polyester fleece. 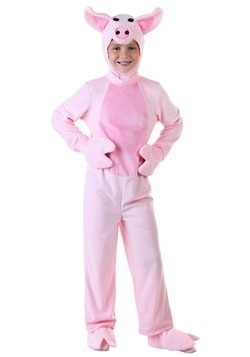 The hood featured embroidered facial details and plush horns. 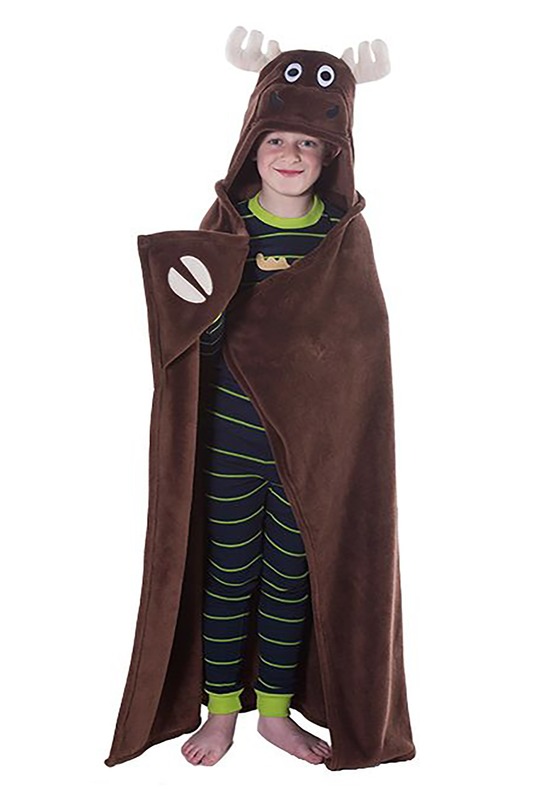 There are hand pockets in the upper corners to get an extra cozy wrap, and the pockets even feature "hooves" for extra detail. A tall moose in the woods? 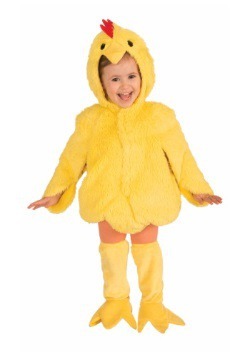 Definitely, something you wouldn't want to run into up close! 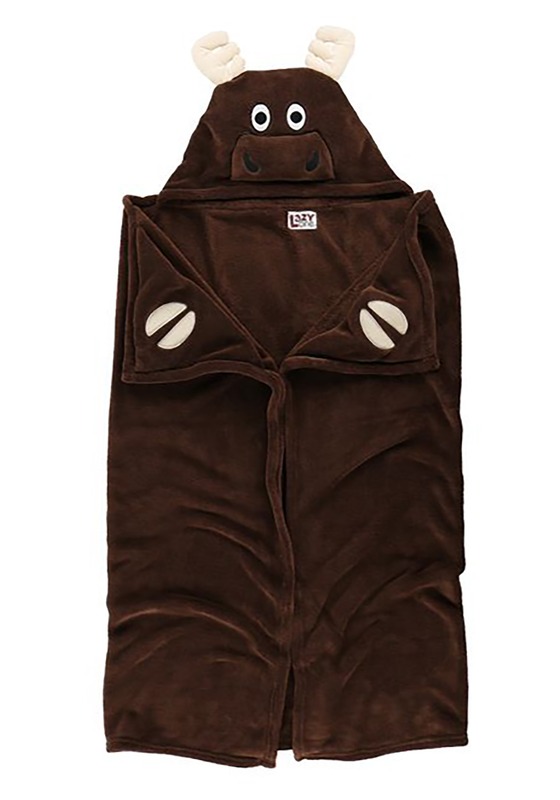 On the other hand, getting this Moose Critter Blanket for your child will be a much more relaxing experience. 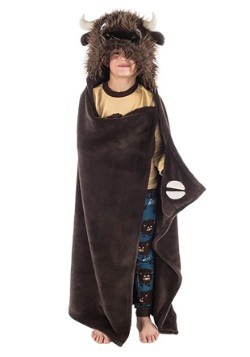 Because your kid will be able to wrap up as a fun, plush critter. 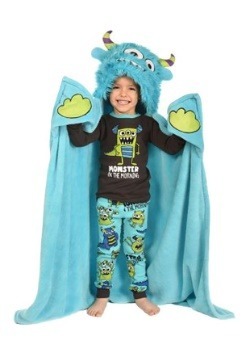 Give your kiddo a unique and fun experience with this Critter blanket!